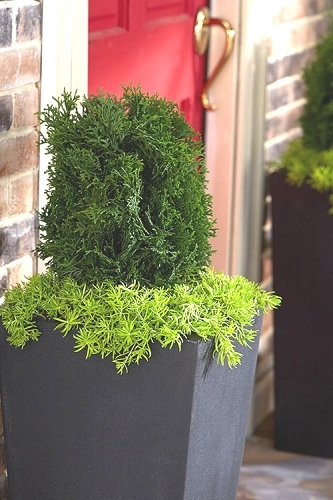 Emerald Green Arborvitae is an upright, conical-shaped evergreen conifer featuring attractive, dark emerald green foliage. 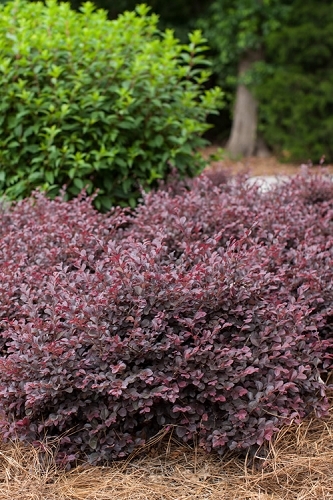 It is absolutely low-maintenance, requiring no pruning to keep its narrow pyramidal form. 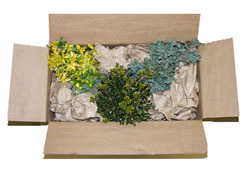 An excellent selection for use in tight spaces, to frame corners in home foundation plantings, or as an evergreen screen or hedge in situations where space is limited. 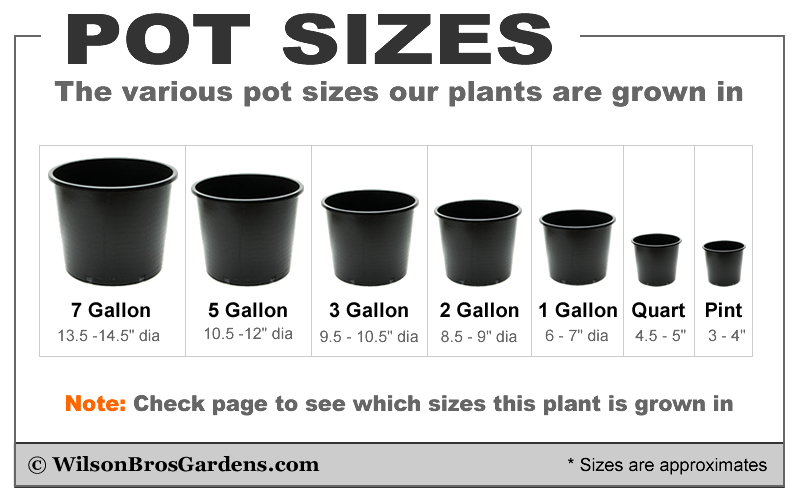 Also nice in pots and can be decorated as a Christmas tree. 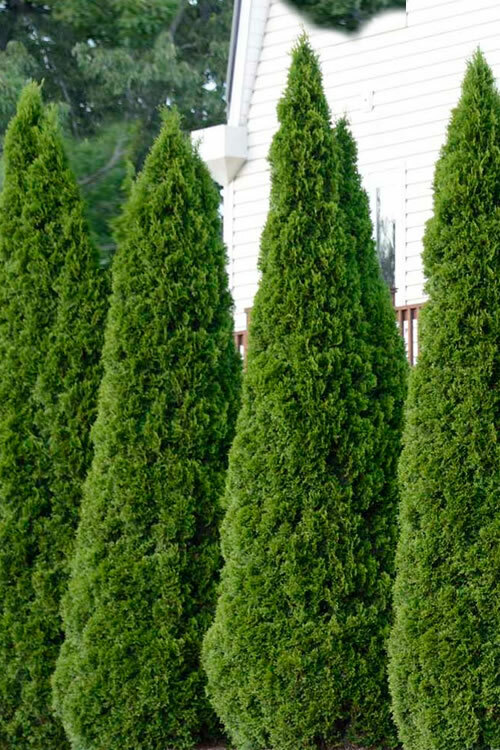 With its upright habit and narrow conical form to about 12 to 15 feet tall and 3 to 4 feet wide, the Emerald Green Arborvitae is ideal for use as a vertical accent in tight spaces or to frame the corners in home foundation plantings. 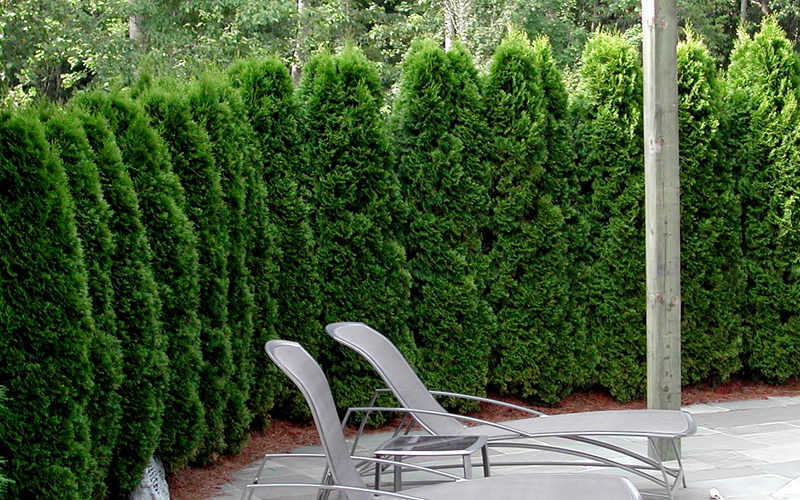 Also perfect for a mid-height evergreen privacy screen or hedge in situations where space is limited. 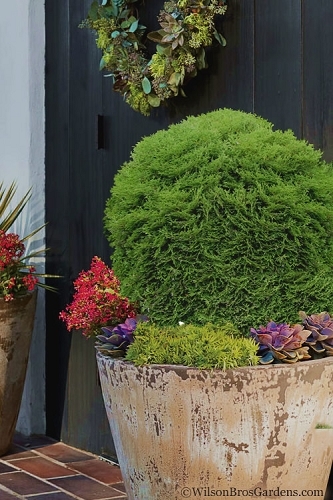 A fine addition to conifer gardens and the Xeriscape (low water needs) or for use as an outdoor Christmas tree in garden beds or containers. 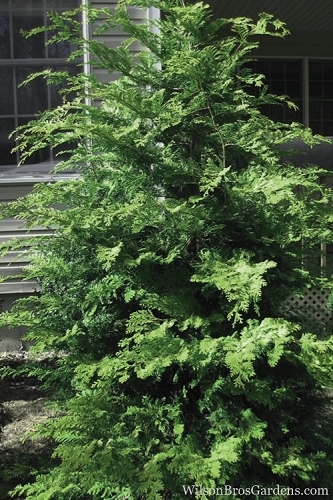 Arborvitae are very easy to grow in most any moist but well-drained soil of average fertility, including clay soil, in full sun to light shade. 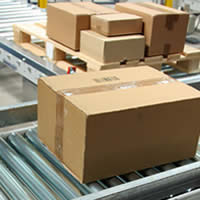 For best performance we suggest a minimum of 7 hours direct sunlight. 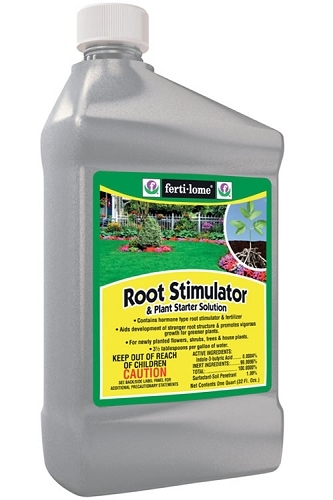 Constantly soggy or wet soils can be problematic. Maintenance is minimal; very little if any pruning ever required. 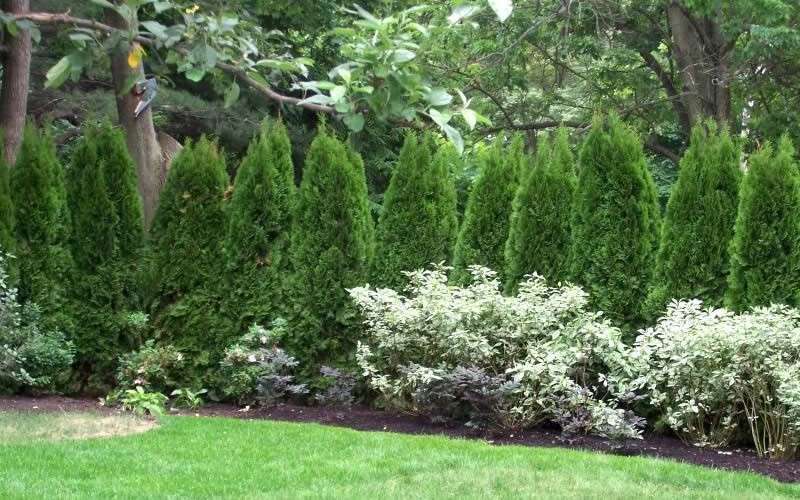 Click on a link below to find helpful advice from our experts on how to plant, fertilize, prune and water Arborvitae trees. I have bought from many other nurseries and nobody has shipped me any plants that compare to the quality of the plants I get from Wilson Bros. The only reason I would buy from anyone else is if Wilson Bros didn't have what I was looking for. These Emerald Green were over 2 feet tall and very thick. Great plants as usual and a very good price for what you get. My arborvitae came in great shape and look very nice where I planted them. Very satisfied with the quality and fast shipping. 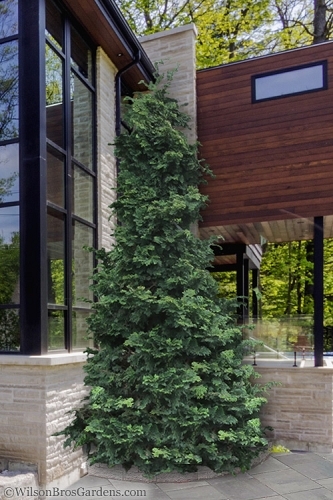 Q: How tall are the 3 gallon Emerald Green Arborvitae? 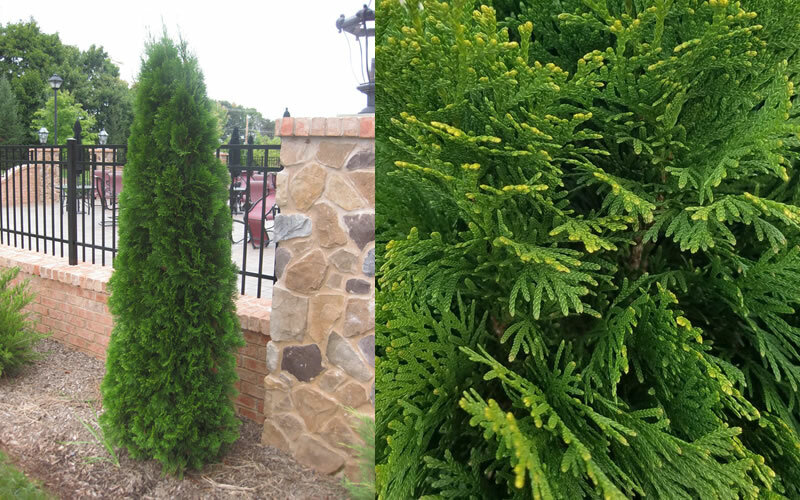 I'm in USDA Zone 8a of Georgia, where we typically have high humidity and average highs in the mid-90's F for a month or more during summer, and the Emerald Green Arborvitae does fine. 2. 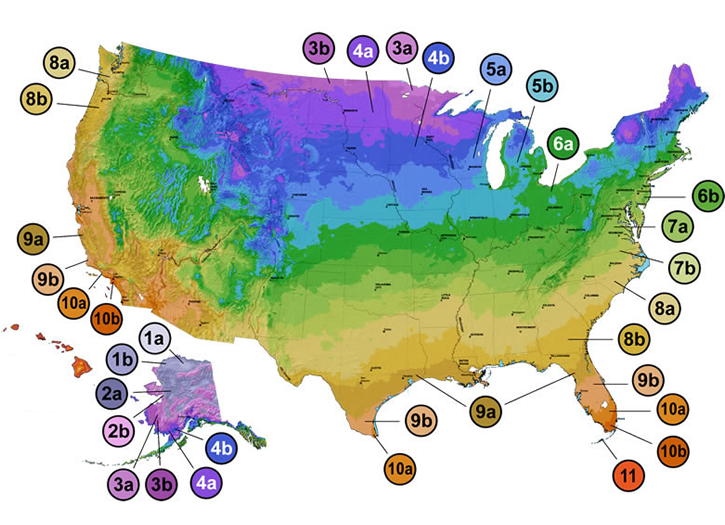 Consult with a local arborist or reputable landscape contractor to see if they have any information regarding the plants adaptability and hardiness in your area. Let us know if you need more details or have any other questions. We're at your service! 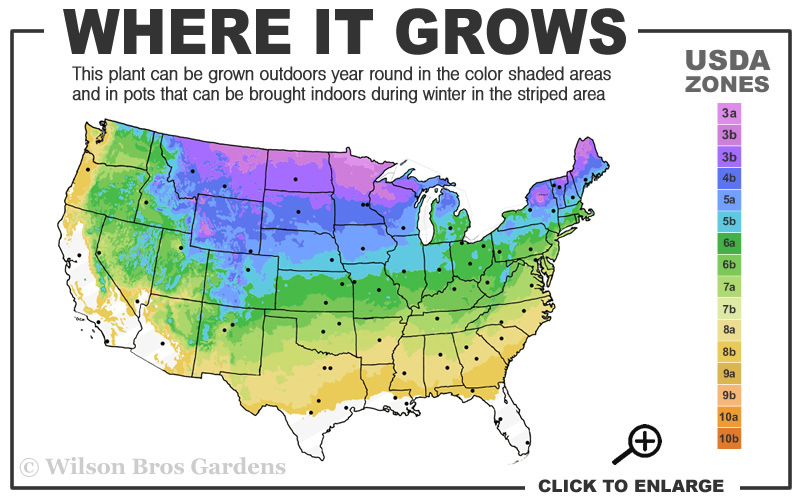 Q: If the leaves from Emerald Green Arborvitae are tilled into the garden soil, does that makes the soil more acidic? 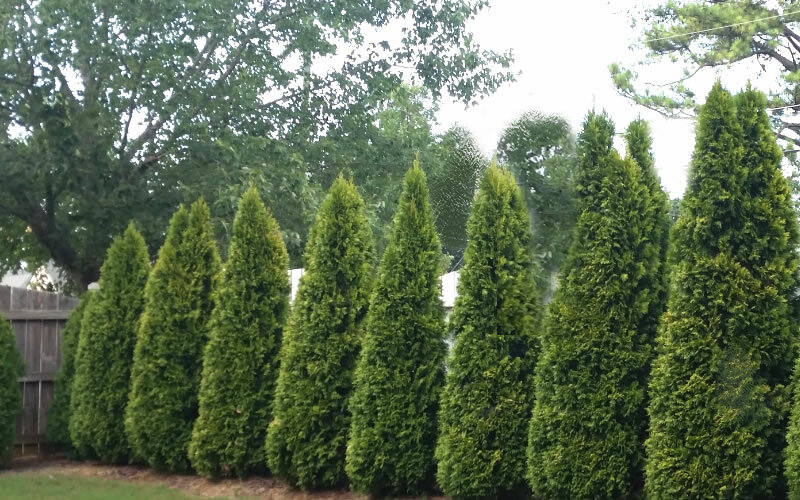 Q: I want to make a privacy screen using arborvitae on my sideyard. How far apart should I plant them? 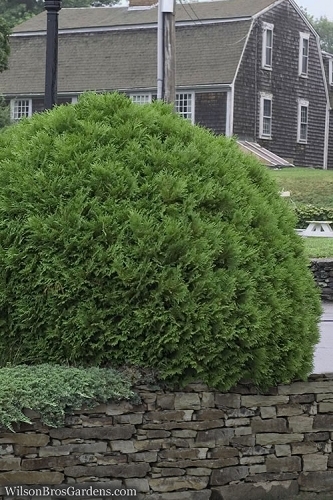 A: Since the Emerald Green Arborvitae grows to about 5 feet wide at maturity, for a solid privacy screen I'd recommend an on-center spacing of 4.5 to 5 feet. By on-center I mean from the center of one plant in the row to the center of the next plant in the row. You can plant a single row or a staggered pattern. If there's enough space, I prefer the staggered pattern...it looks better and provides a better visual, sound and wind buffer. If you decide to plant in a staggered pattern you can space plant in the first or front row as close as 6 feet on center and do the same with the back row, with a spacing of 4 to 5 feet between the two rows. The back row of plants will be staggered so that they are between the plants in the first row, essentially creating a zig-zag pattern. If all this sounds confusing copy and paste the link below into your browser to visit an article about designing and planting a privacy screen.